This is nothing I didn’t already know. Each month, each quarter, each year, independently-published books make a bigger and bigger splash! Barnes & Noble re-launched PubIt! this week as Nook Press, a largely superficial makeover which failed to address some fundamental problems, like restricting access to US self-publishers only, and introduced new howler: updating existing titles causes the loss of all ranking, reviews, and momentum. There were only two noteworthy things, to me, about this launch. First, the PubIt! brand had been closely associated with Barnes & Noble. This re-launch seems like an attempt to tie the Nook Press brand to their subsidiary Nook Media, probably in advance of a sale (Barnes & Noble already sold a stake to Microsoft, and a smaller slice to Pearson – Penguin’s parent company but maintain a controlling interest in Nook Media). 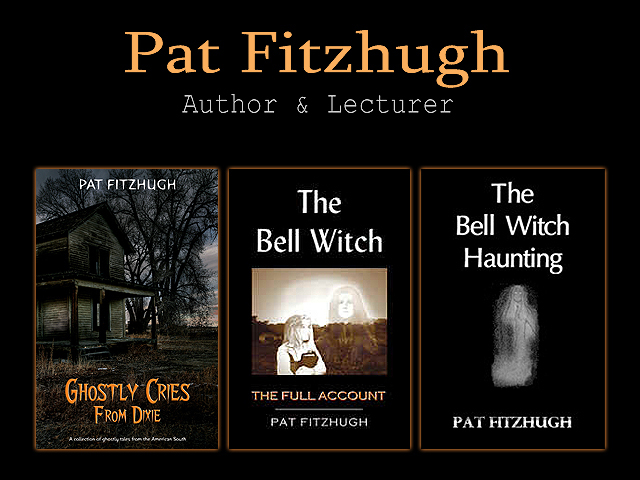 Posted in Book Publishing, e-books, indie authors, indie publishing, self-publishing and tagged amazon, amwriting, books, indie authors, indie publishing, nook, Publishing, self-publishing on April 15, 2013 by Pat Fitzhugh.